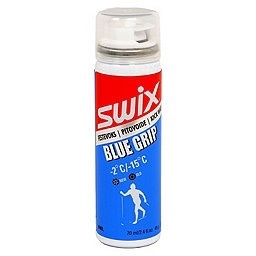 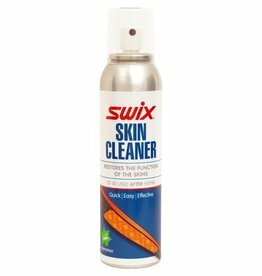 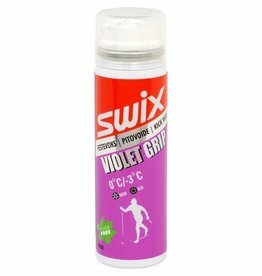 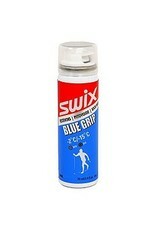 Spray on kick wax for -2/-15C, 28/5F. For normal winter conditions, 0°C to -10°C. 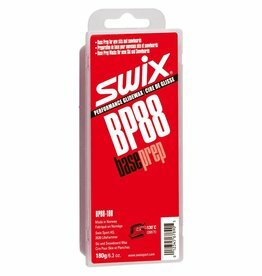 The All Round Base Prep wax for most skis/boards. 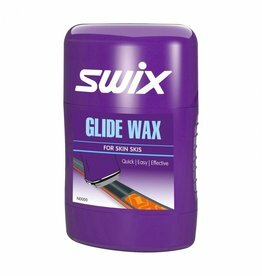 Used on new skis and as travel wax. 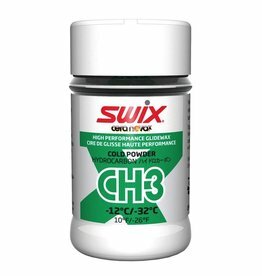 Fiberlene cleaning paper, For allround use, For all skiers, Quality paper. 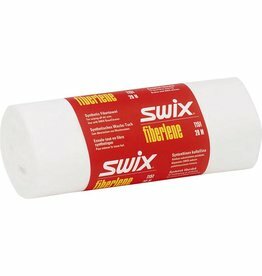 Fiberlene Cleaning Towel. 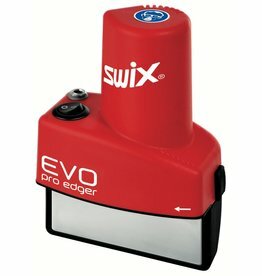 Large roll, 40 m/130 feet. 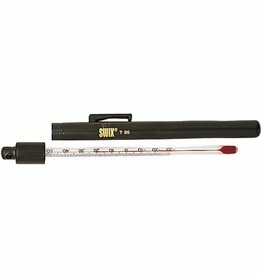 SNOW THERMOMETER TO DIAL IN YOUR WAX FOR RACE DAY.